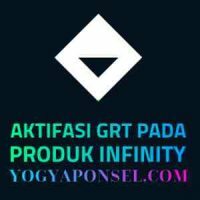 Lama proses sekitar 1 detik – 10 menit terhitung saat diproses oleh petugas kami, pada jam dan hari kerja. 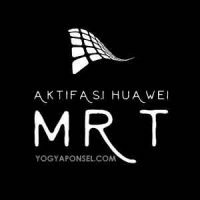 Biasanya 75 detik. No box , no dongle , no worries about any hardware damage or any driver installation. 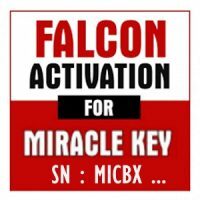 No need to wait for shipping or check stock availability, just download, register and buy this activation. Most of Qualcomm CPUs are Supported. Please, indicate ID number, received after registration/creation of account, in your order. You can find a detailed manual here. 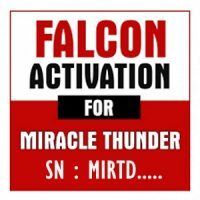 MIRACLE FRP TOOL Thunder Edition!